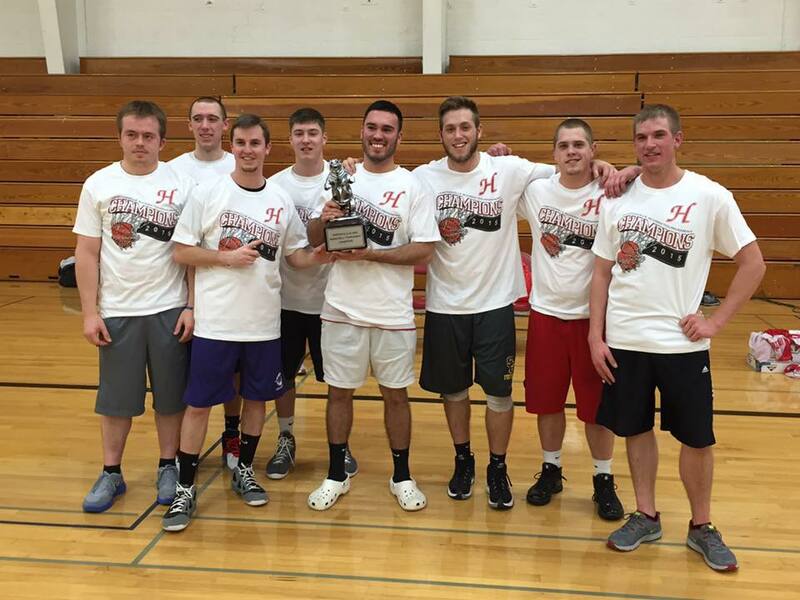 Congratulations to the winners of the 36th Annual Hortonville Alumni Tournament – the class of 2011, who beat 1997-99 in the Championship game 47-40. 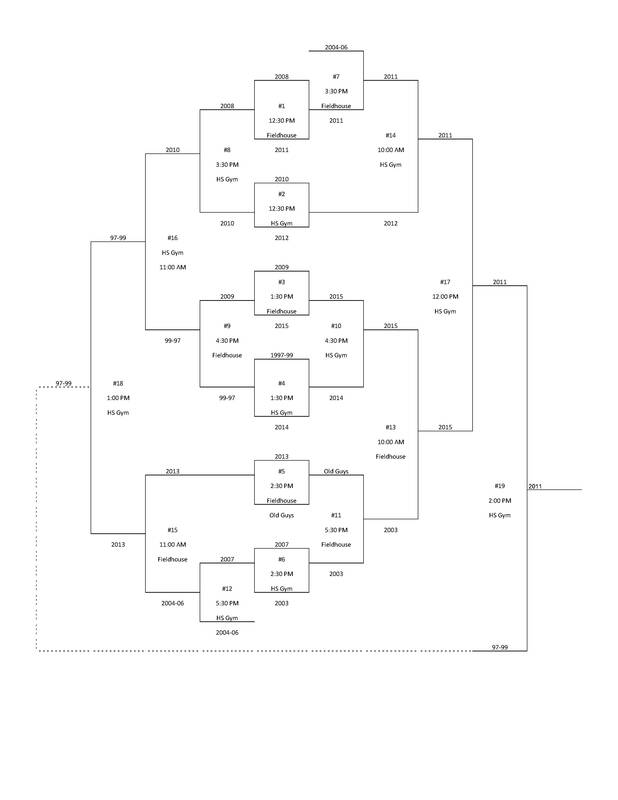 Here are the brackets for the 36th Annual Hortonville Alumni tourney. 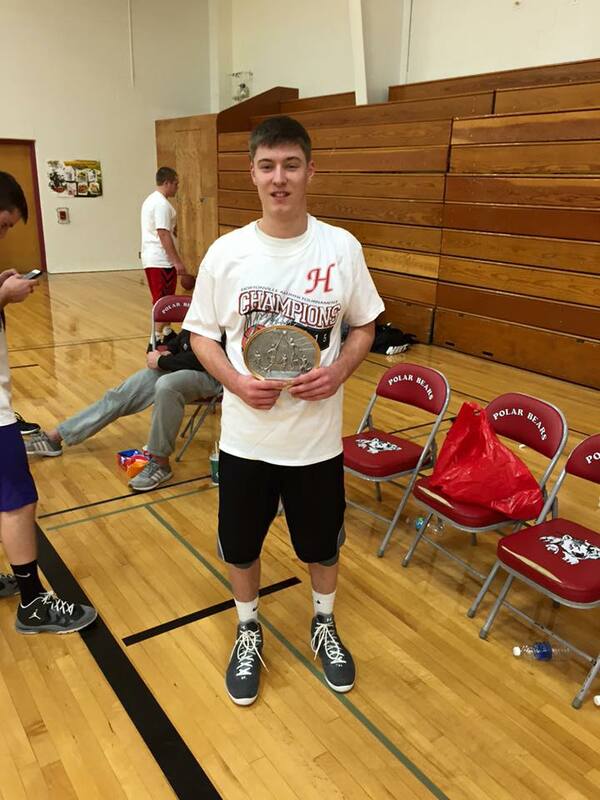 Captains, team entry fee is $120 and can be paid at the scorer’s table in either gym BEFORE your first game. Cost jumps up to $140 if paid after first game. Thanks for your cooperation on this. Look forward to seeing you on the court. 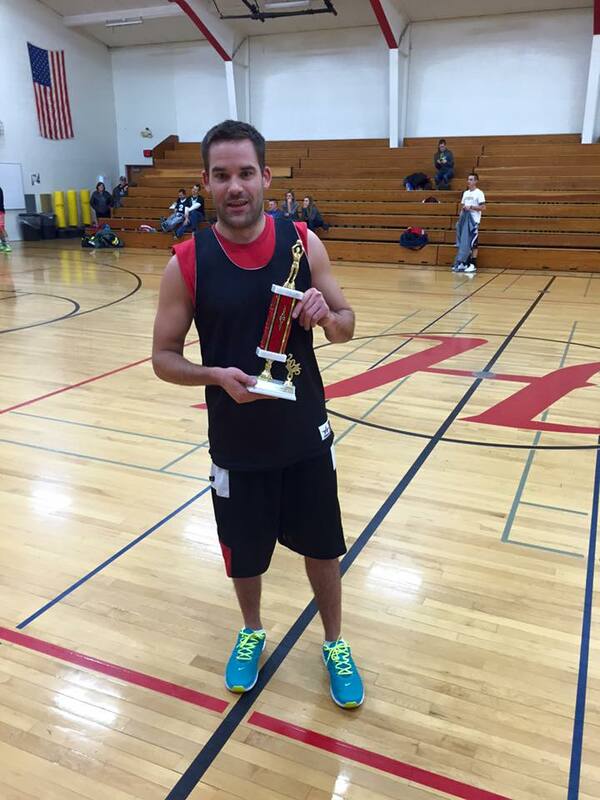 The 36th Annual Hortonville Alumni Tournament will be held on Dec 26th and 27th this year. We have the gyms from noon to 6pm on the 26th and 8am to 4pm on the 27th. We are accepting team entries on the Alumni Tourney Facebook Page – please list your teams year and the captain. More details will be published in the coming weeks.